Is Clean Master a Good App? Does Clean Master Really Work? Clean Master is a popular junk cleaner app. It has been at the Play Store for a long time (At least I’ve been observing it from Android Gingerbread onwards). You might have installed it once and then asked yourself questions like Is Clean Master a Good App? Does Clean Master Really Work? Yes, I get it. Some of you still question Cheetah Mobile’s way of operation. But, I can bet a lot of it has changed with time. CM applications were normally ad-driven and too deceived. However, now they present a lot cleaner applications with clearer intentions. In this article, we would be going into the details of Clean Master and would give you a complete Clean Master app review. We’ll also answer user’s question like What is Clean Master? Is Clean Master a Good App? Does Clean Master Really Work? Is Clean Master a Good App? 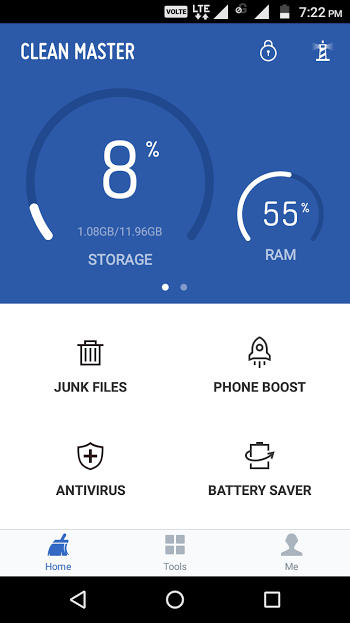 Clean Master is a multi-purpose app that every Android device must have. With this installed, you can clean junk files, scan your device for possible threats (privacy threats/malware threats), lock your apps and also boost your device (task killer). Also Read: Is Music Downloader Legal? Is Downloading Music from Music Downloaders Illegal? 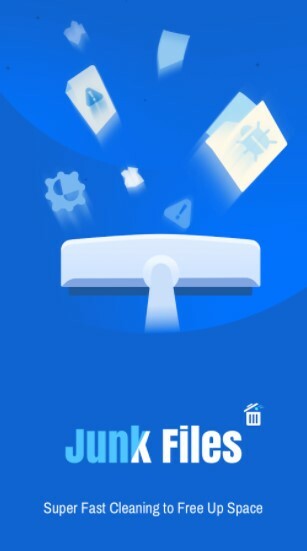 Well, there might be a lot of junk cleaner applications like Clean Master existing at the Play Store, but Clean Master is a good app for junk cleaning on Android. In fact, it offers a better capability to scan and find junk files (ignoring the required files, while giving you the option to remove them as well – manually). Cheetah Mobiles offer a uniform user interface across all of its products. The user interfaces provided on Clean Master is impressive. It is clean and yet looks rich enough. There aren’t any annoying advertisements anymore (while they still exist secretly). Clean Master does not follow the material design concept of Google but still, provides an excellent user experience with an easy to use interface. The users who are fond with the material design UI and want the app to blend with the stock software, it just won’t. However, if you have a skinned ROM like MIUI, the clean master app would seem to blend in with the user interface completely. Clean Master is a good app that offers a ton of features. You get the ability to do so much by utilizing a compact application (i.e., Clean Master). – Clean Junk Files -> Clean Master helps you find the residual files after uninstalling an app. It also lets you know about the system cache which includes thumbnail cache and similar. In addition to that, it detects the obsolete APK files that could be deleted from your device (because you might have already installed it and do not require the file). Of course, you can manually try cleaning them, but that will not be possible at once. But, with the clean master, you get to clean all of the unnecessary files in one go. – Boost your device -> Killing applications running in the background isn’t necessarily boosting. However, it does help when there isn’t enough room for new processes and tasks. Clean Master can assist in freeing up the RAM before launching a game. – App Lock -> With Clean Master installed, you do not have to worry about installing another app locker. You just need to enable the app lock feature for the desired applications. Although, if you need to have the find my phone service, you will have to get the CM locker installed or other similar app lockers. 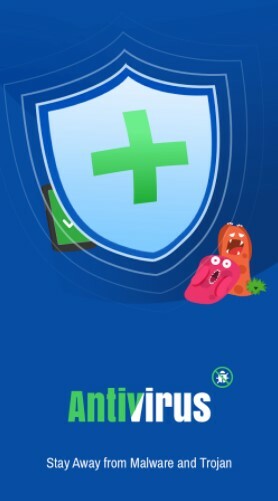 – Security -> It isn’t a true antivirus solution but scans your device for possible threats. Clean Master flags the privacy issues and file issues if you have a suspicious file on board or haven’t put a lock on Messenger. It is more like a security advisor than an AntiVirus solution. Whatever be the level of security, it always depends on what you do on your device. Especially, sideloading is the cause of letting the malware get into your device. – CPU Cooling -> If intensive tasks are running in the background continuously, it might heat up your device. If those processes come to a stop, the temperature of your device should be back to normal. It is as simple as it gets. So, in a nutshell, Clean Master only lets you kill or stop the resource intensive processes, which in turn possibly reduces the temperature of the device. Take this feature with a pinch of salt. – Notification Cleaner -> It is a recently added feature which lets the user keep its notification area clean. There are chances that your notification area might look sluggish with a lot of notifications hanging out. With the notification cleaner, you can clean the notifications and also block the desired notifications that you never want. – iSwipe -> Clean Master offers you a tiny little tool that reduces the overhead of installing another app. The iSwipe feature lets you launch quick shortcuts by swiping through the bottom of the screen. – App Manager -> If stock Android app manager does not suffice, you can try managing your installed applications through the app manager offered by Clean Master. – Battery Saver -> When hibernating a process, the battery may last a tad longer but nothing significant. 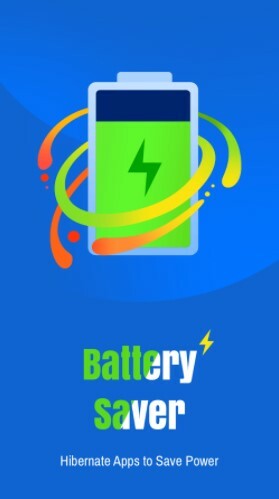 Battery Saver manages the process and kills them to free the resources and keep the CPU idle. It does not really work but could come handy when you know that a process won’t start again when killed. – Charge Master –> It offers on-screen notifications while charging the device. The screen looks beautiful while charging the device (it fills the lock screen with news and notifications that could help). Yes, Clean Master does the work as expected. However, we would recommend you not to take the features – Boost and CPU cooling seriously. It will disappoint you. If all you need to do is kill background running applications, clean junk files, scan for privacy threats and protect your app with a password, Clean Master works. If you are looking for a way to improve your device’s battery life, this does not work. Clean Master is a fantastic junk cleaning app. It offers a lot than meets the eye. But, then again, you get a few features that are totally worthless (battery saver, charge master). Overall, you can kill processes, free up RAM, clean a lot of junk files, protect an app with a password, and keep your device secure by utilizing Clean Master. If you were looking for an app to replace several others, the clean master might help you become the perfect solution for that. However, we will not recommend it to the ones who are on the lookout for an app to achieve a single operation. You’ve got to utilize what you have installed. Well, that’s all from our side. We just answered What is Clean Master? Is Clean Master a Good App? Does Clean Master Really Work? Now your turn! What do you think about the Clean Master? If you were to review Clean Master, what would you rate it with? Also, what could be the alternatives over Clean master for you? Previous: How to Fix ERR_SPDY_PROTOCOL_ERROR in Chrome?